MONOLORD Sign To Relapse Records; New Album Coming Late 2019. 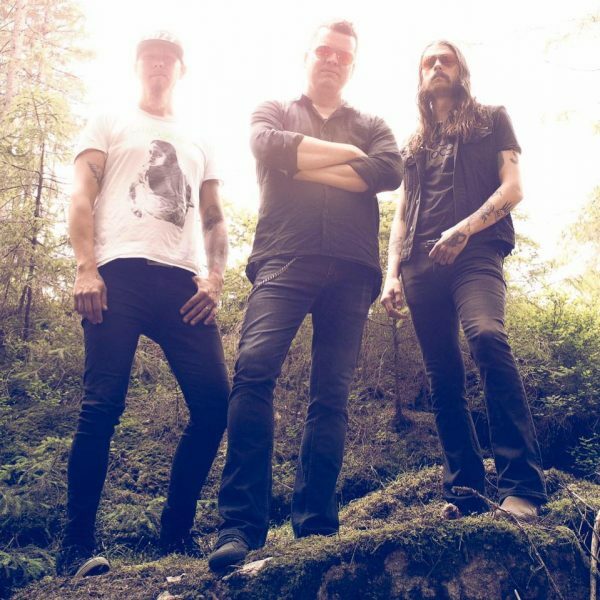 Swedish doom/sludge trio MONOLORD have just inked a new deal with Relapse Records with the promise of a new album by late 2019. Formed in Gothenburg in 2013, MONOLORD quickly burst onto the scene releasing three critically-acclaimed full-lengths in a four-year span (Empress Rising, Vænir and Rust) on RidingEasy Records all while touring relentlessly around the globe. MONOLORD is a rare breed: A band both encompassing and transcending genre; a vortex of heavy rock density that consumes all others. The band’s enveloping, syrupy sludge is a state of mind, with guitarist/vocalist Thomas Jäger, drummer Esben Willems and bassist Mika Häkki create a massive, dynamic sound with ultra-low frequencies serving as its fourth member. MONOLORD’s yet-to-be-titled fourth studio album is expected to be released in late 2019. Stay tuned for more information. 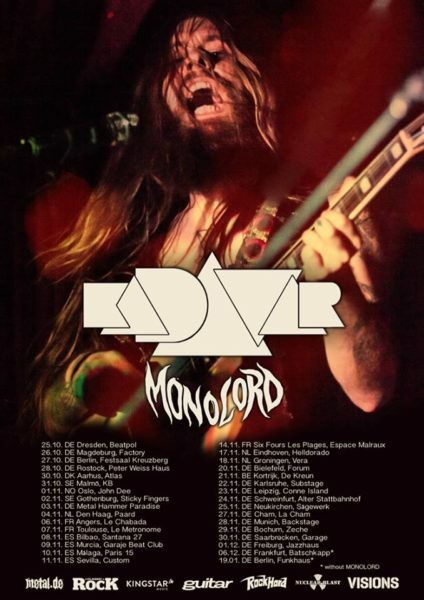 MONOLORD are currently on tour throughout Europe with Kadavar. A full list of remaining tour dates is available below.